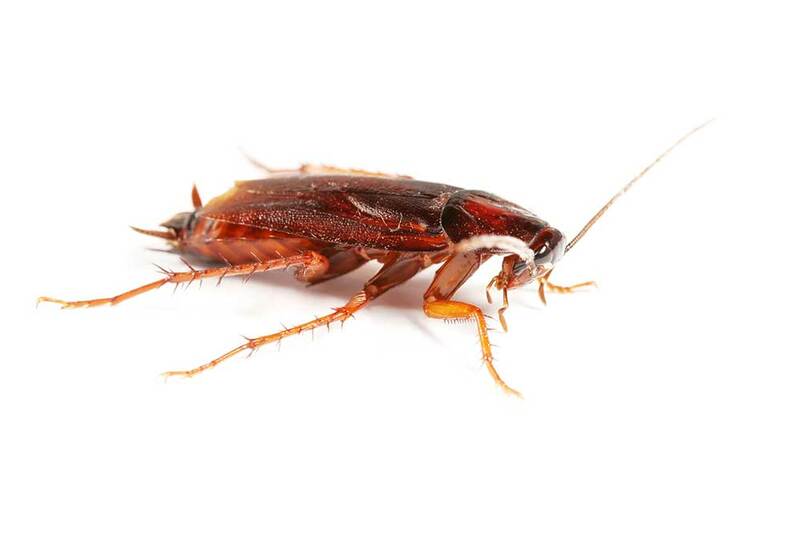 Finding cockroaches in your home or business can be very distressing. They’re known carriers of diseases such as salmonella, dysentery and gastroenteritis. Exposure to this pest poses significant health risks, so it’s important you get professional help. Cockroaches are resilient creatures that can be particularly difficult to exterminate. That’s why we use effective methods that work to ensure you are rid of cockroaches for good. We deal with cockroach infestations in Kent, Surrey and Sussex. Cockroaches are drawn to areas of poor hygiene, but can quickly move to find more suitable areas where they can eat and breed. They breed quickly and carry diseases such as salmonella, typhoid and dysentery. 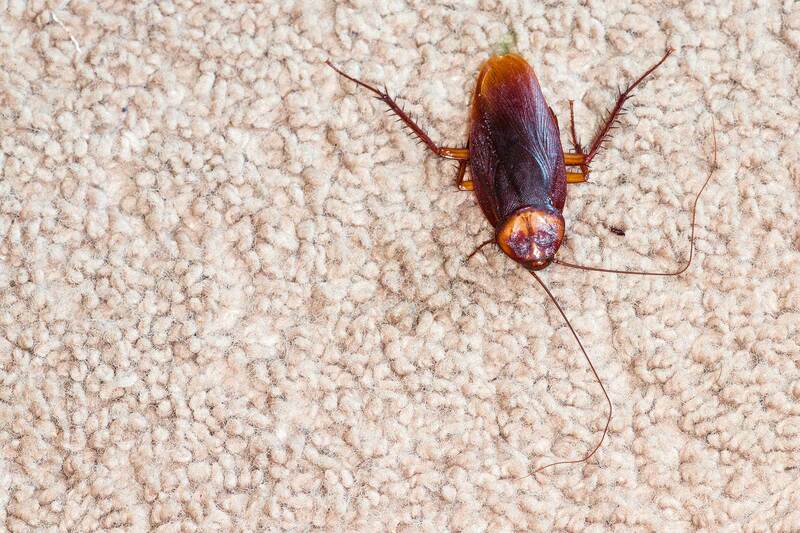 Our eradication services will ensure your home is clear of any cockroach infestations. This service includes cockroach nest removal, sprays, fogging and food substitute gels. Damage – they can damage almost anything, including foodstuffs, packaging, plastics and books. Egg cases – they shed their skin often during their maturing stages. Droppings – they leave very small cylindrical droppings around 2 mm in length.